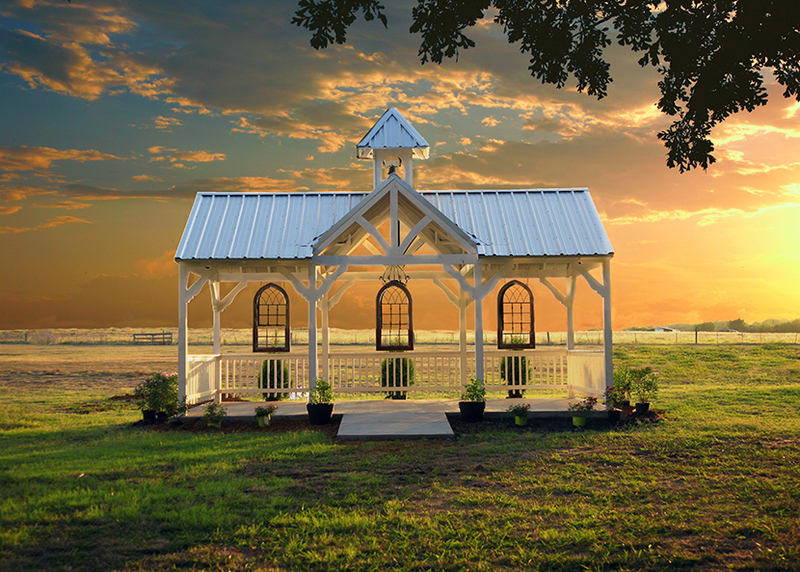 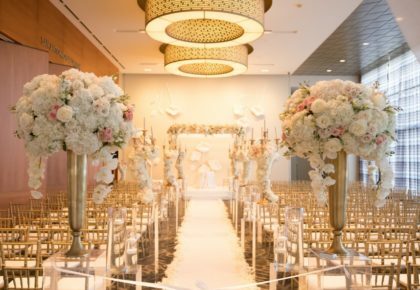 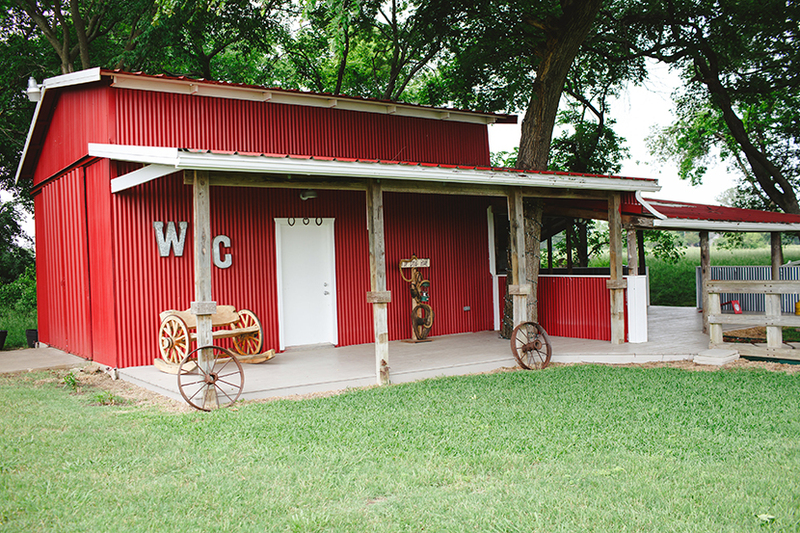 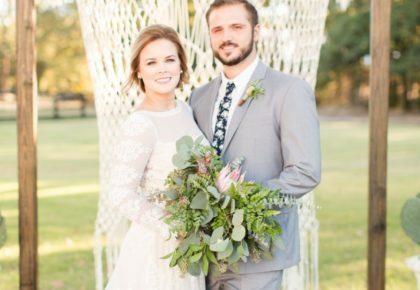 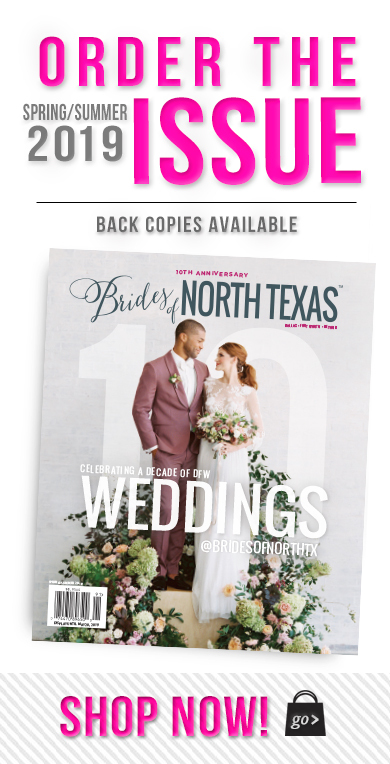 Set on 12 acres just 30 minutes south of Downtown Dallas, Willow Creek Wedding and Event Venue offers beautiful indoor and outdoor settings for your big day! 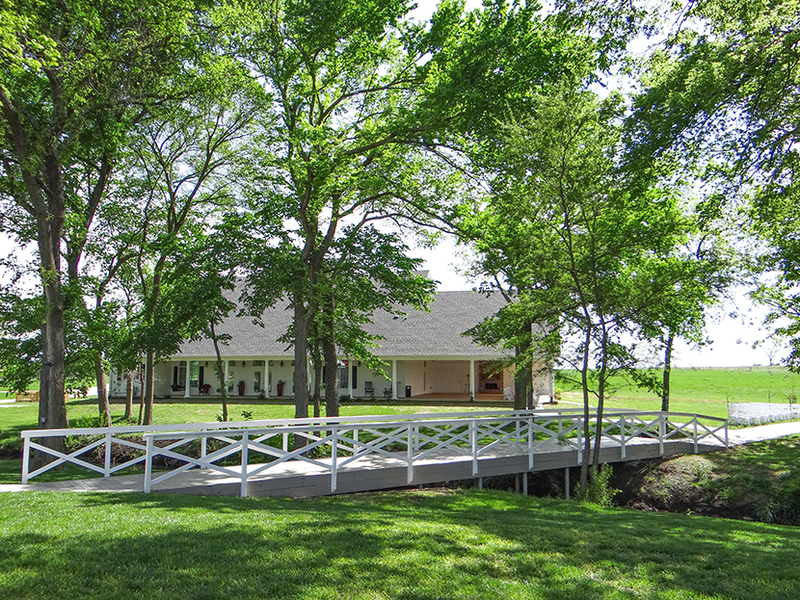 A picturesque tree-lined creek runs through the middle of the property creating a breathtaking scene. 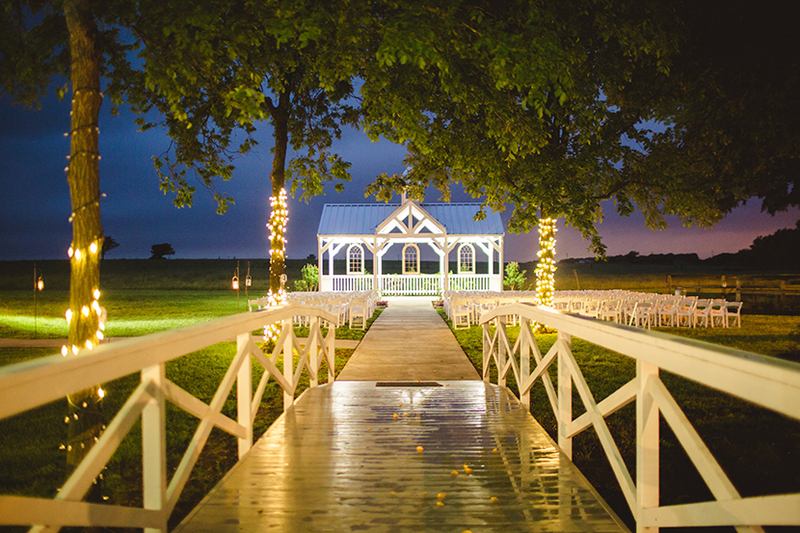 With guests seated in the gazebo, they have the perfect view of the bride walking down the aisle and across the creek to her groom. 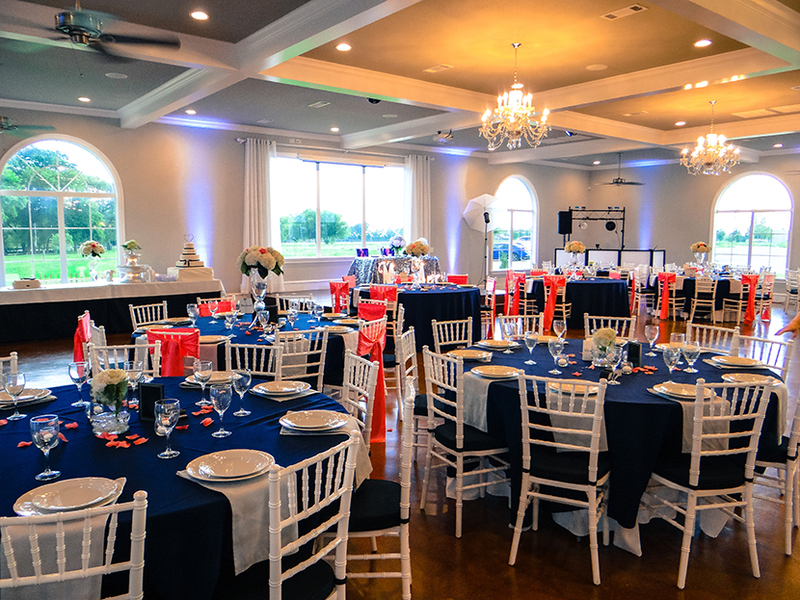 Their colonial style reception hall features crystal chandeliers, a 12-foot granite bar top and colored lighting to set the mood. 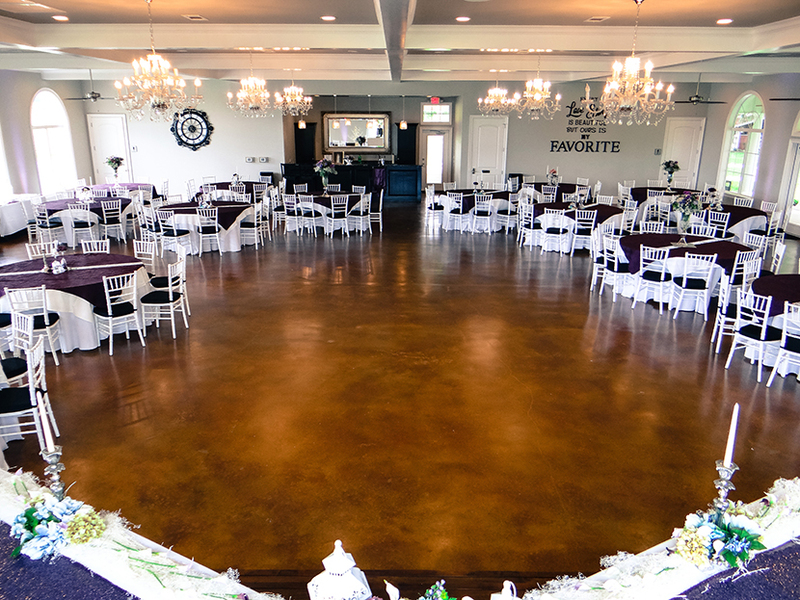 The venue even comes complete with tables, chairs and floor-length linens, as well as setup. 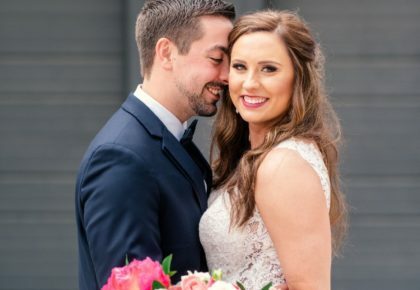 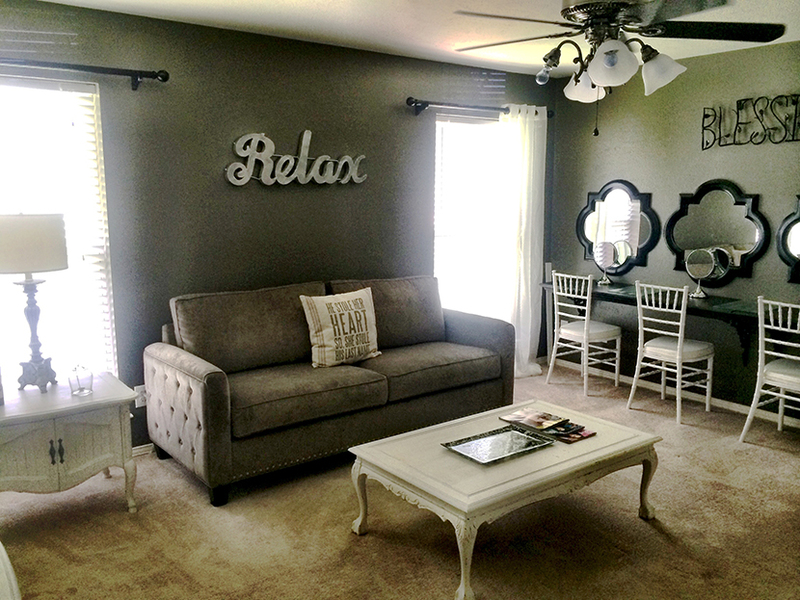 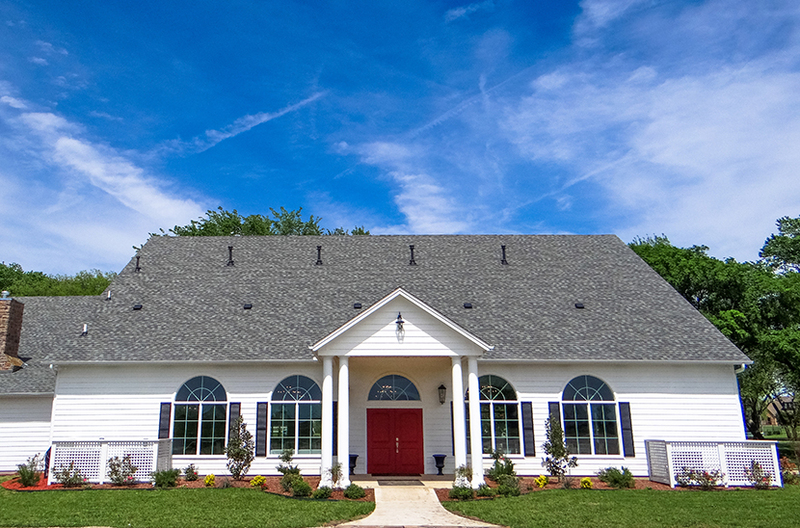 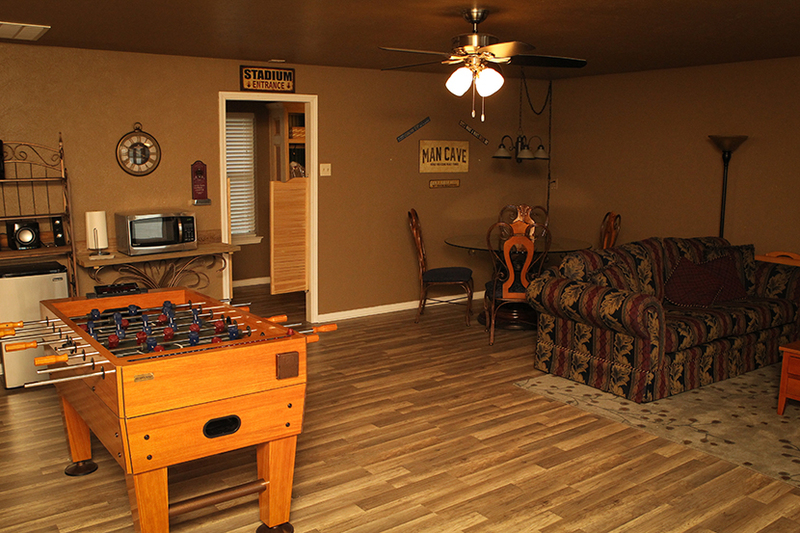 You also have access to a 2,000 square-foot house complete with bride’s suit, groom’s lounge, living room and kitchen to making getting ready on-site a breeze! 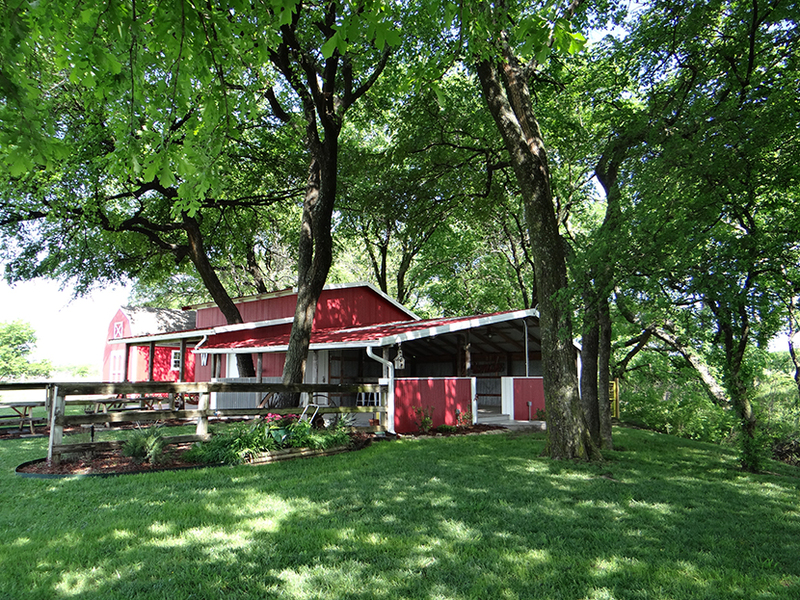 Call 972.800.7990 to set up your tour today!